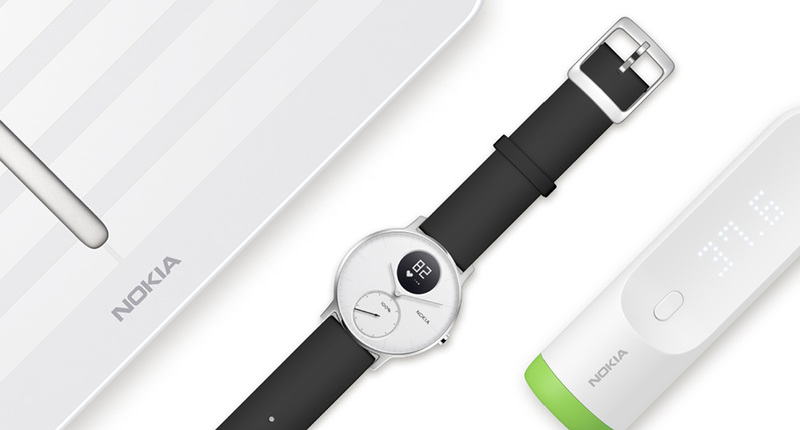 Back in 2016, Nokia announced it wanted to acquire French wearables and health company Withings. One year and two months later, in June of 2017, the acquisition and assimilation was complete and Withings became Nokia Health and started releasing some more products, the last of which was Nokia Sleep which was introduced at this year's CES. Now Nokia has announced that it has initiated a strategic review for this Digital Health business. The division is famous for its Steel and Steel HR hybrid smart watches, which seem to be well loved thanks to their long battery life, as well as its smart scales (I reviewed the original Withings Body Cardio and was left impressed), and caters to both consumers and enterprise partners. It's not clear what the future holds for the team and products, but a strategic review means Nokia is looking at various options. The press release even includes this non-statement about it: "[it] may or may not result in any transaction or other changes." In other words, wait and see. Or if you're a big health player and you're interested in purchasing a company with a good track record of producing and shipping nice products, now might be the time to put an offer on the table.